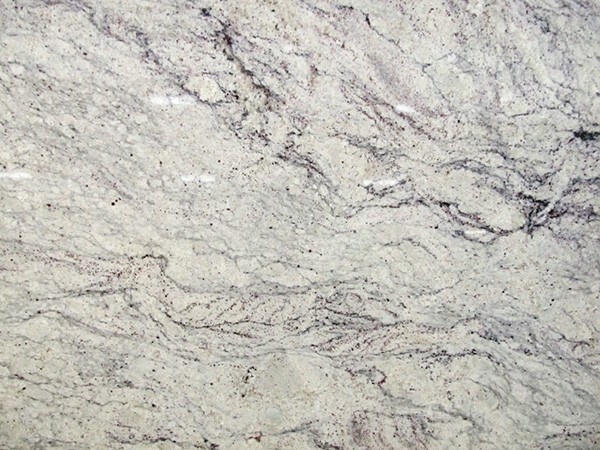 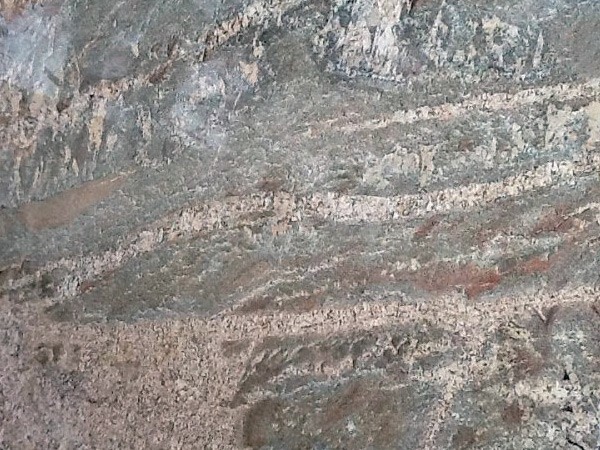 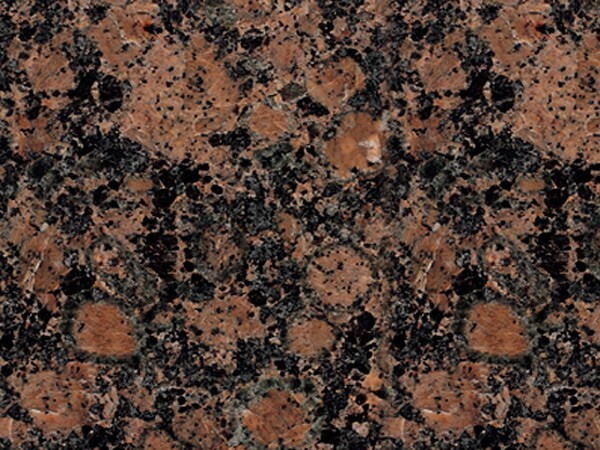 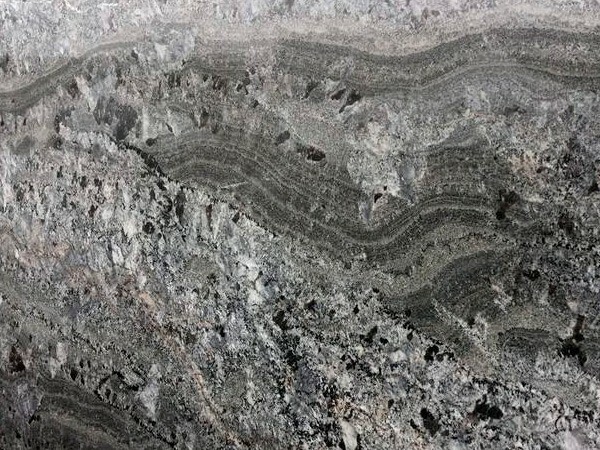 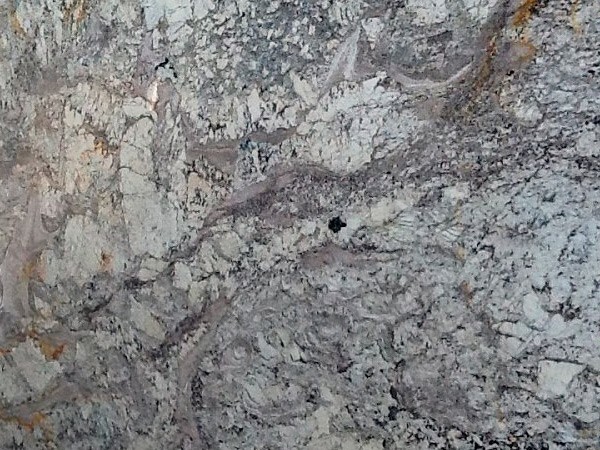 Granite has been used for decades as a tough, durable working surface that is also beautiful and elegant. 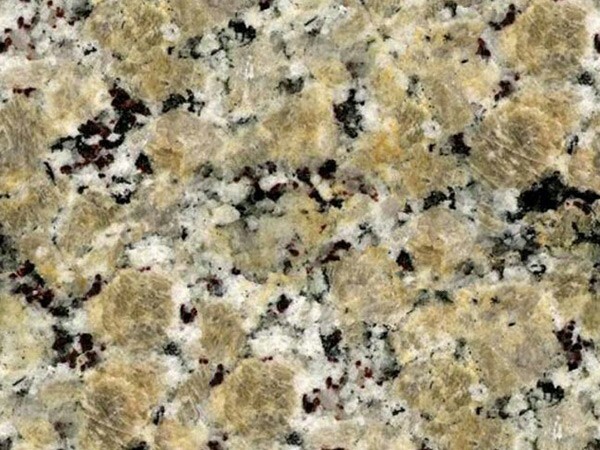 MC Granite Countertops makes it easy to add sophistication and beauty to your home with a wide selection of granite countertops in Douglasville, Georgia. 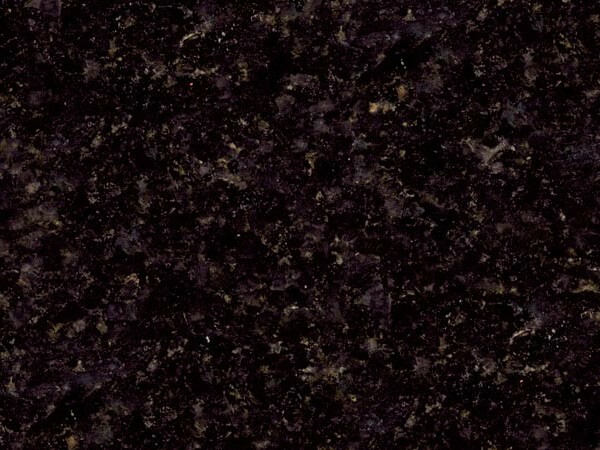 With dozens of colors, shades and diverse patterns to choose from, you can find kitchen or bathroom countertops that add color and intrigue to your space while giving you a smooth space to work. 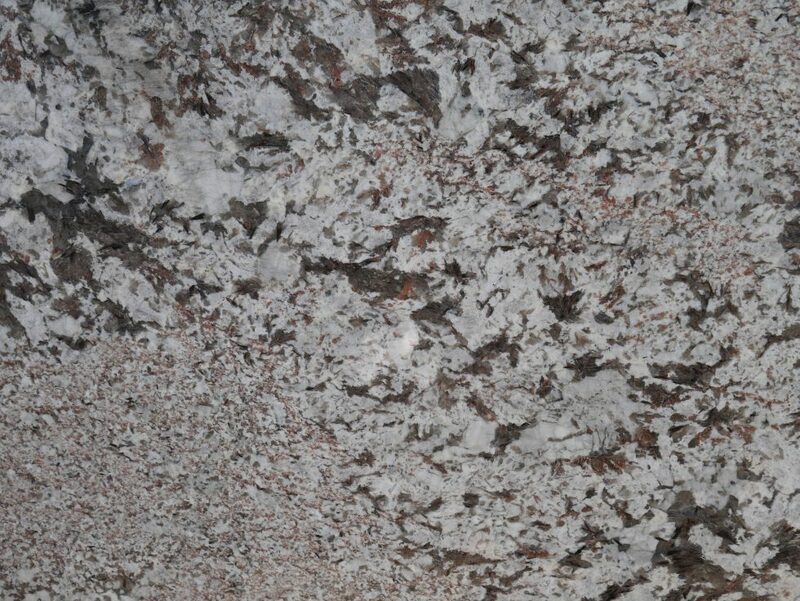 Order bathroom or kitchen granite countertops in Douglasville, Georgia, from MC Granite Countertops and you will not only get affordable pricing and high quality granite, but you also receive excellent service from experienced craftsmen. 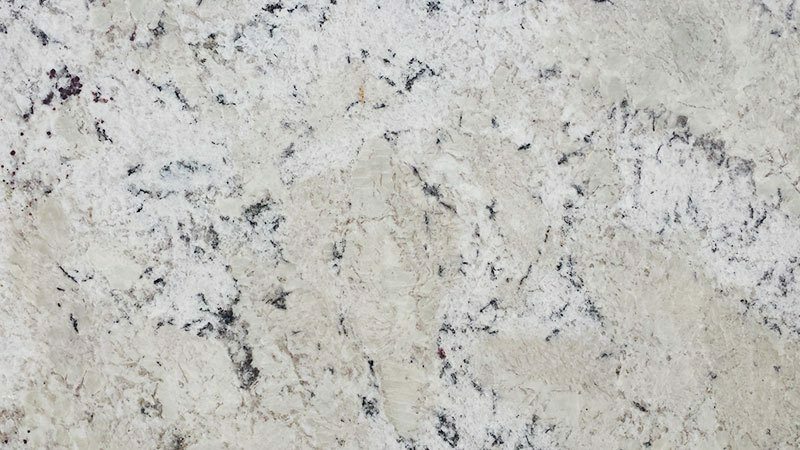 MC Granite Countertops design, cut and install your kitchen or bathroom granite countertops in Douglasville to fit your fixtures, the size of the space, your décor, and the counter space you need. 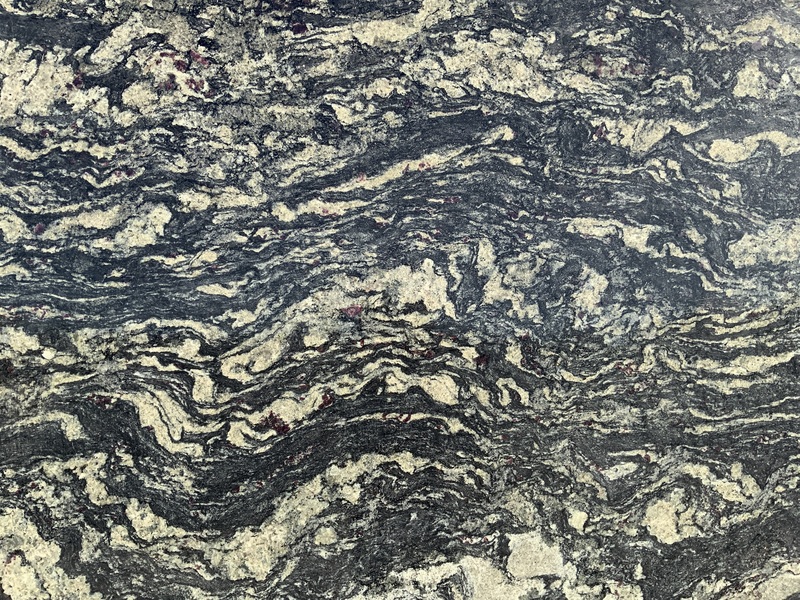  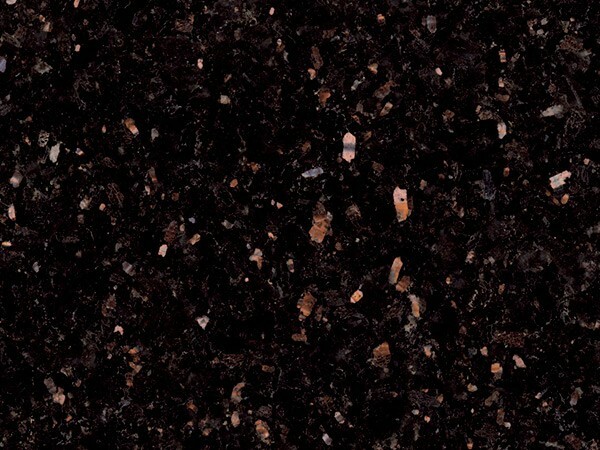 MC also has discount countertops available in Douglasville to give your kitchen or bathroom the impeccable glow of granite without the expense. 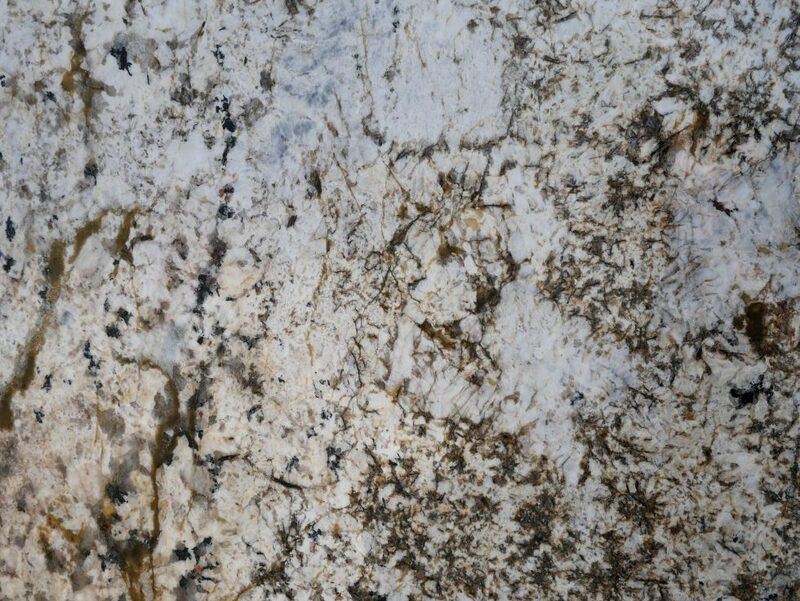 Design custom countertops in Douglasville, Georgia, to suit your space and your needs. 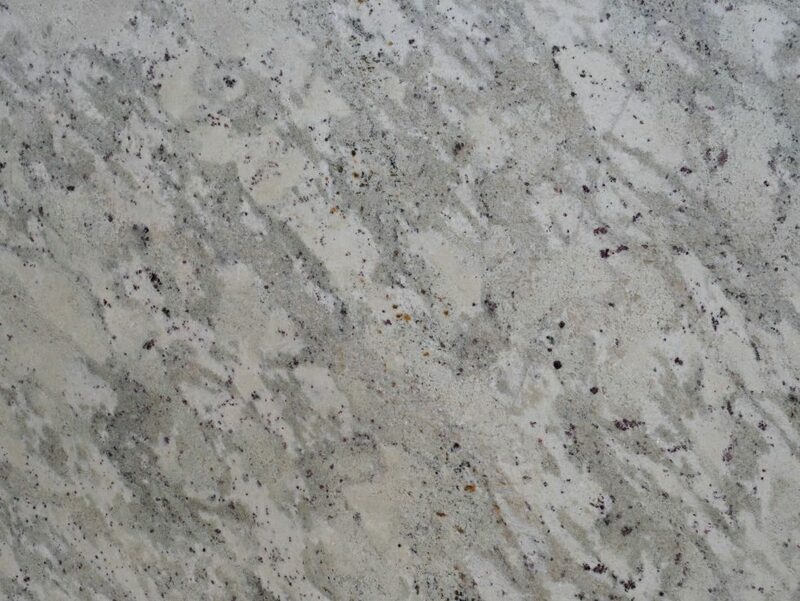 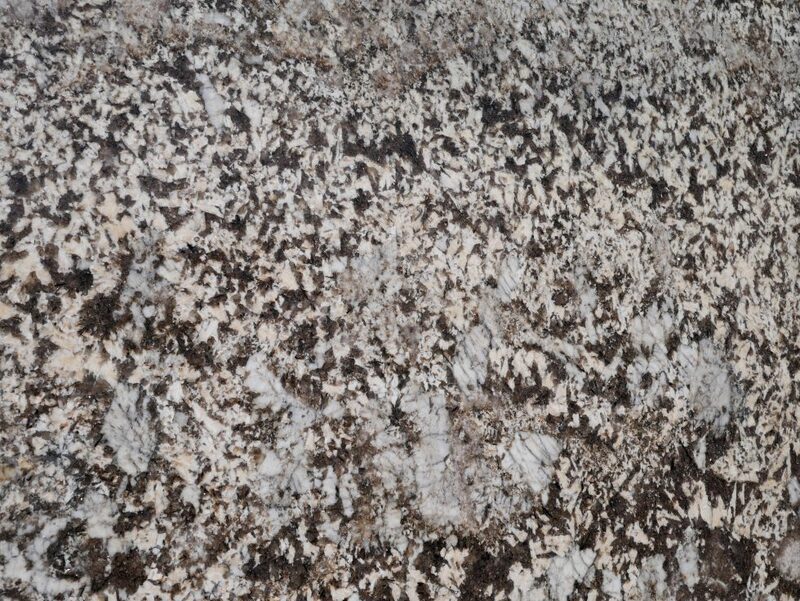 Take a look at the granite, marble and quartz available to find the perfect patterns and colors. 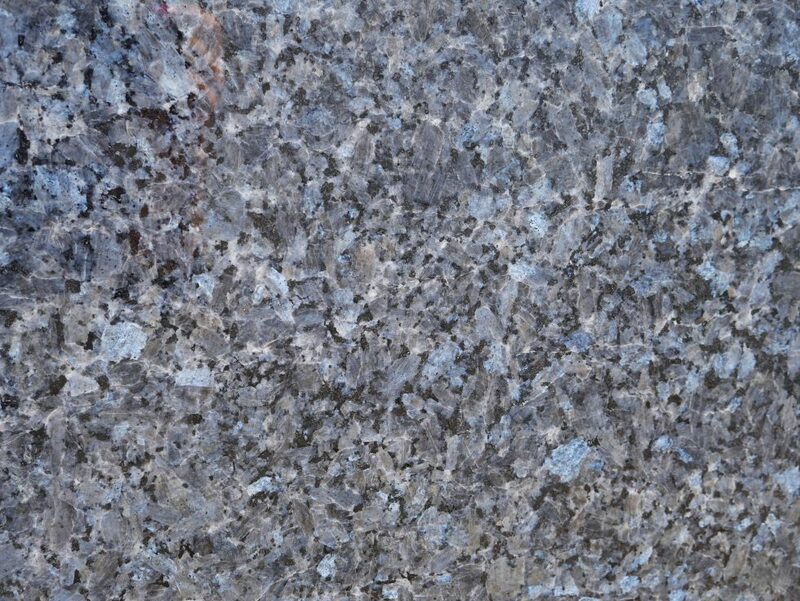 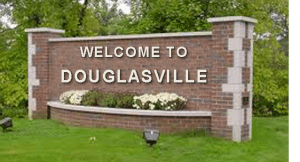 Call 770-833-8075 to get an estimate for your granite countertops in Douglasville.